Jerry Deasy is a contemporary American sculptor. 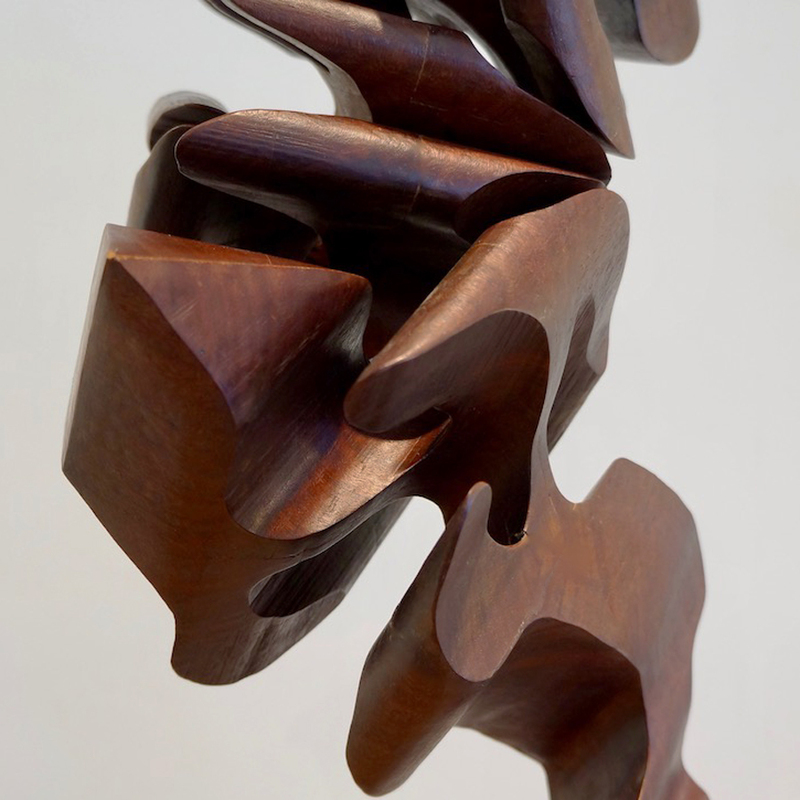 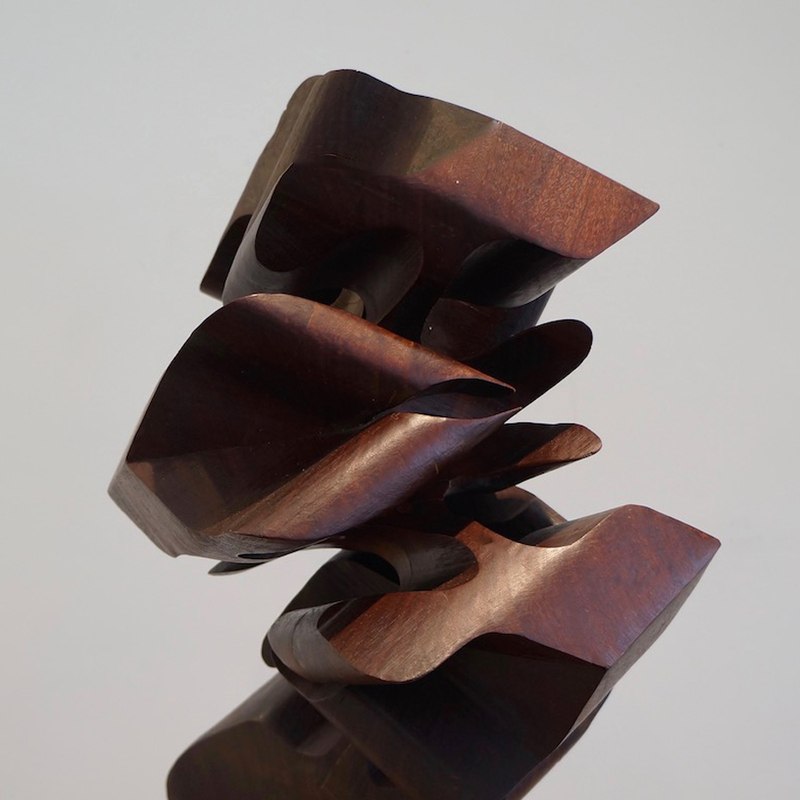 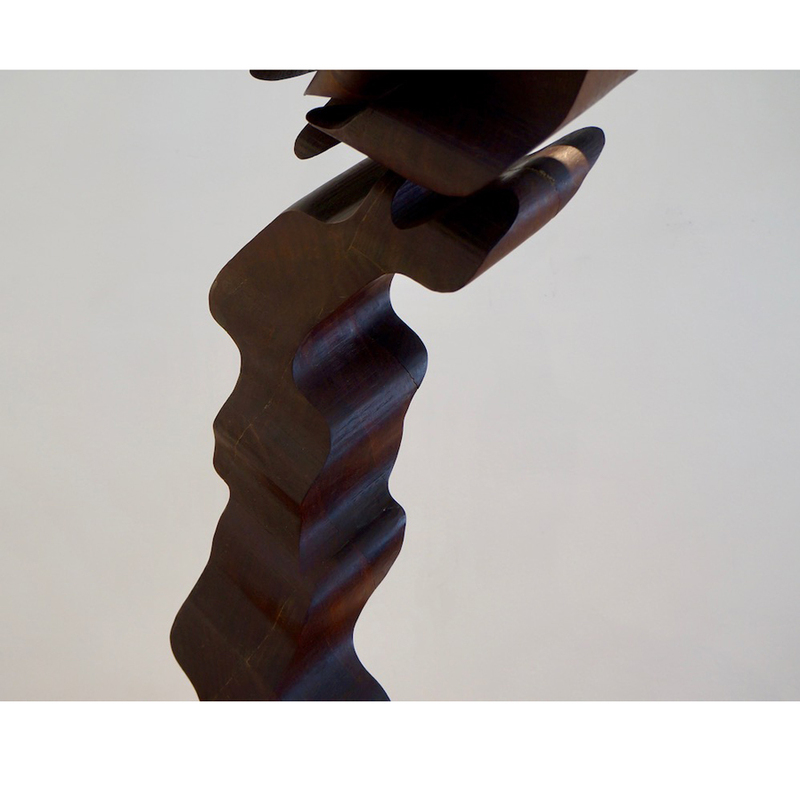 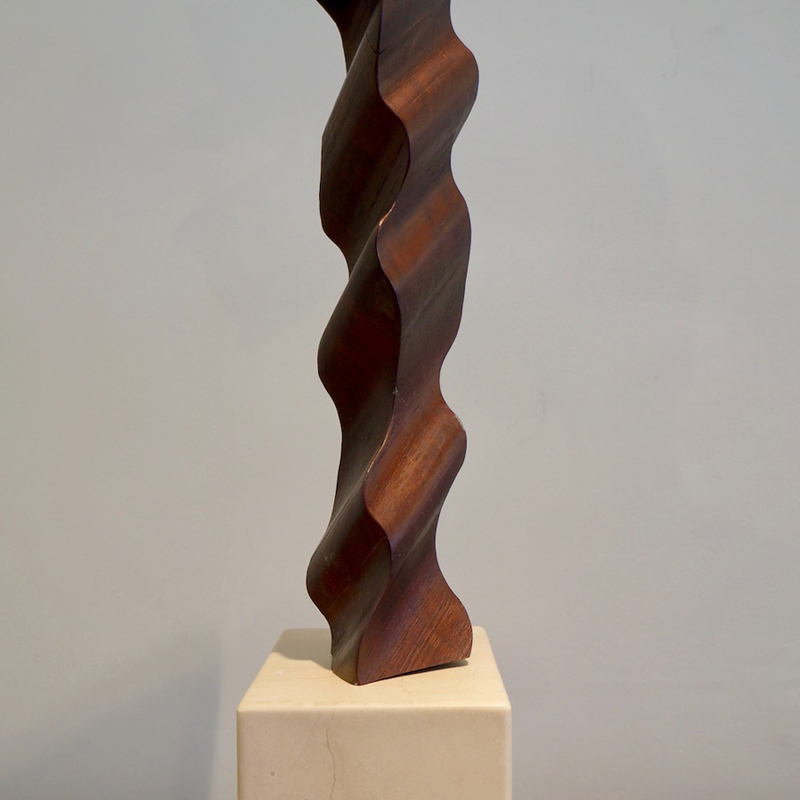 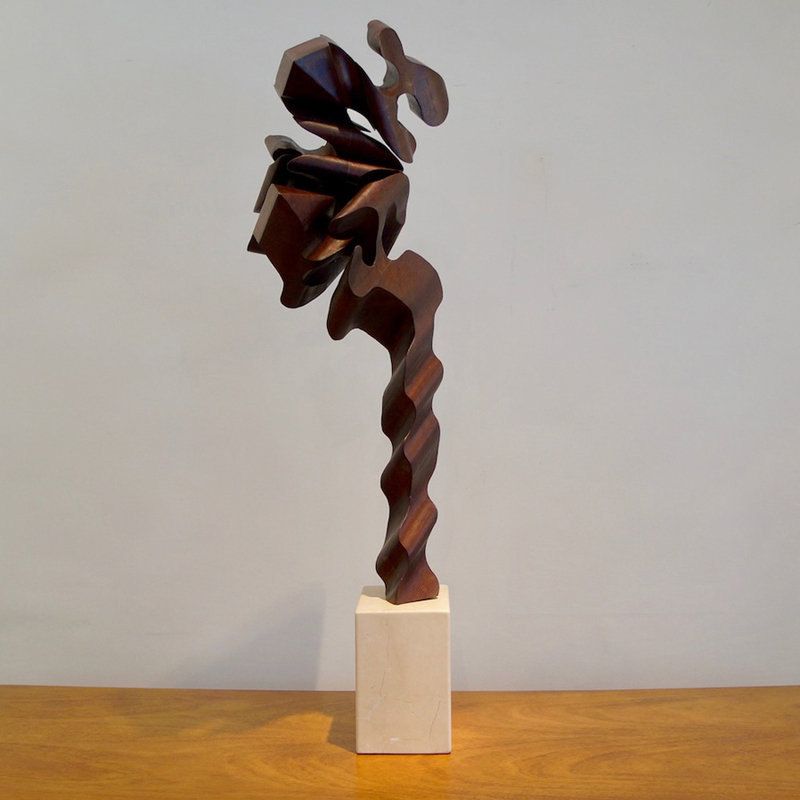 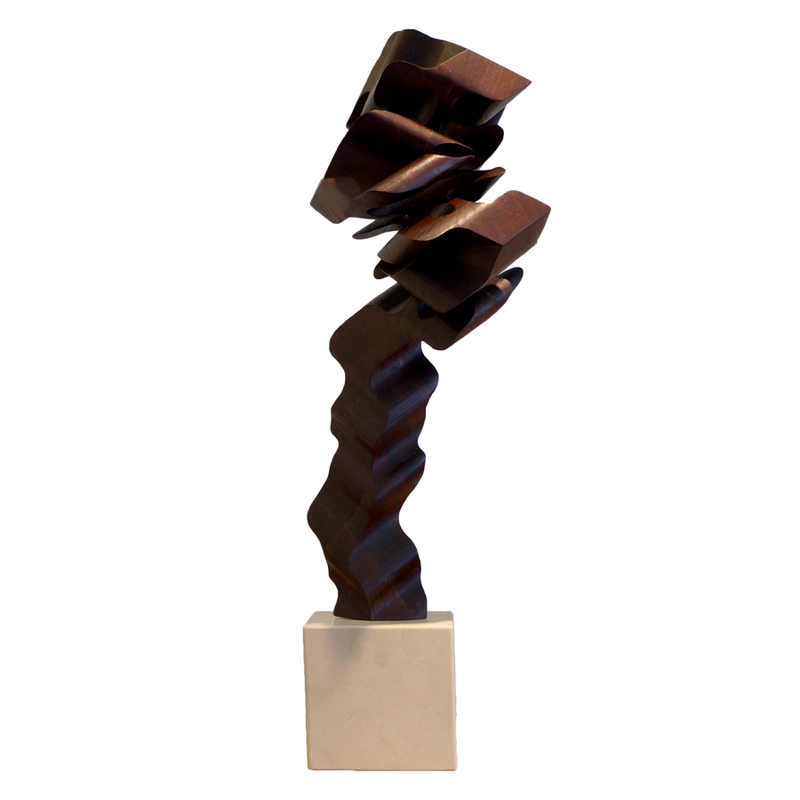 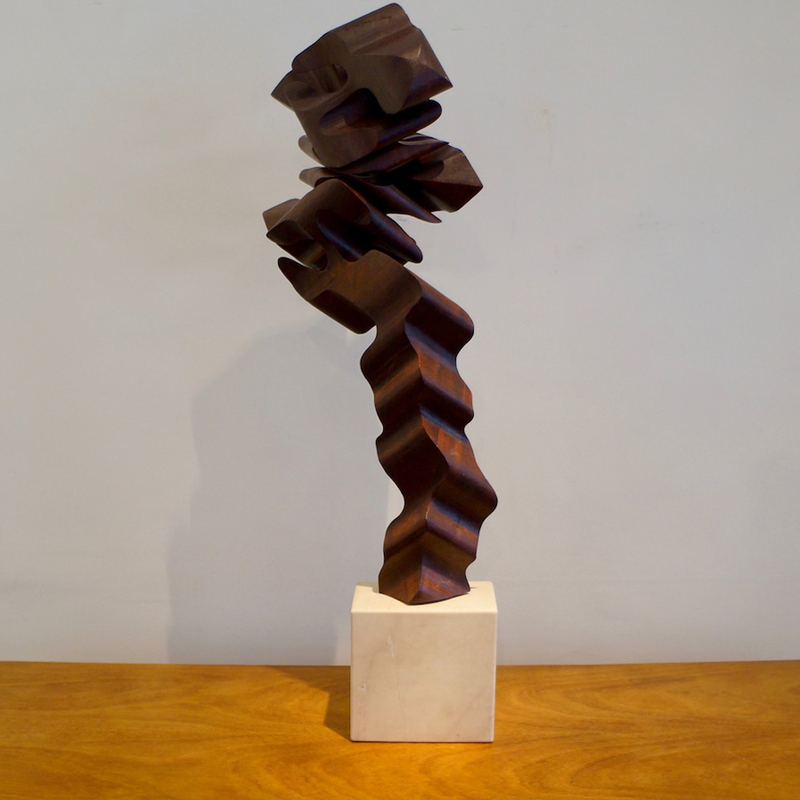 This piece is a sculptural composition of joined and laminated wood. 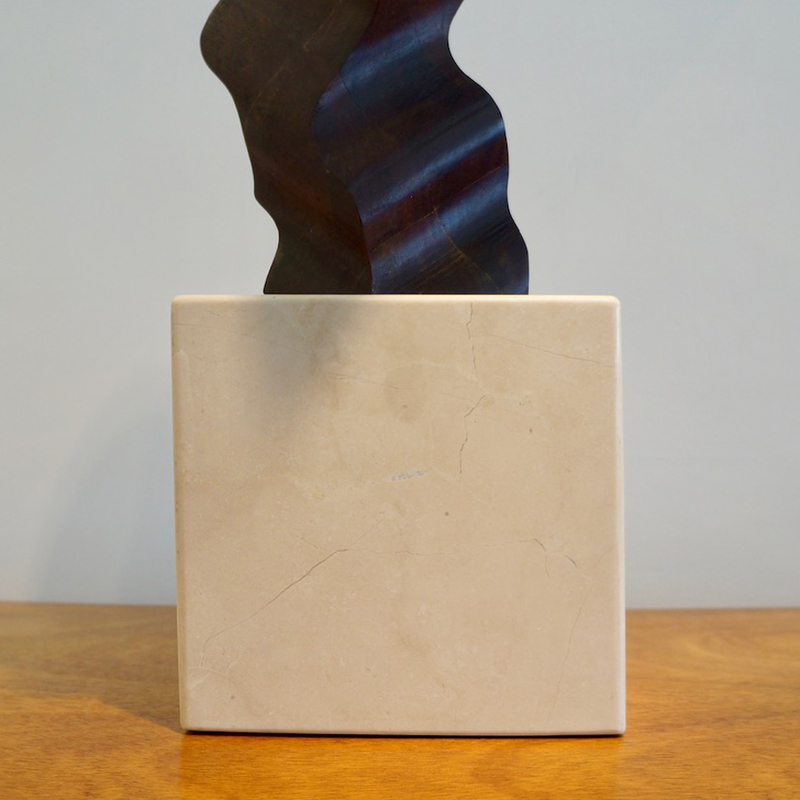 Dimensions: H 35.5" x W 12" x D 9"